Are you thinking about installing a new driveway to your property? If so, this page is for you. 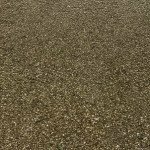 The team here at Job Prices has many years of experience in the home improvement sector and we have researched prices for several different types of driveway surface. 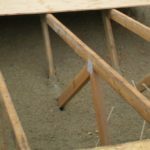 concrete driveways, how much they cost and how modern techniques mean they are much more attractive than they were a few decades ago. prices for tarmac, block and gravel driveways. 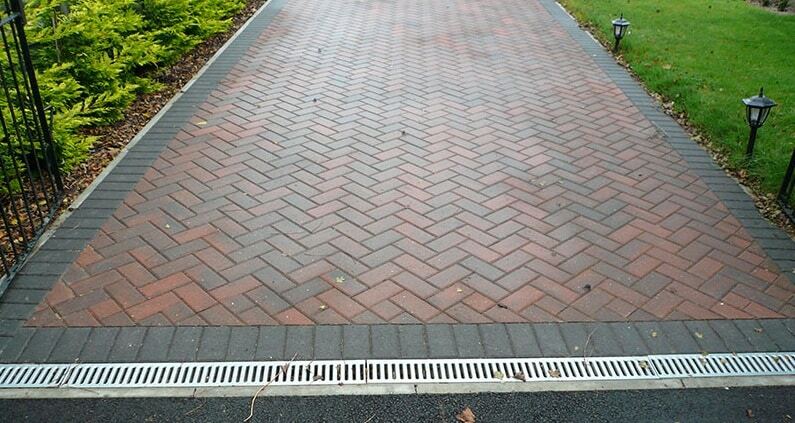 key information about drainage and how recent building regulation changes could affect your choice of driveway. we’ll explain the affect a new driveway has on house price and how to make the most of your front garden. We are conducting research and would like to know your answer to the following question. Block paving is one of the most visually appealing materials you can use on your new driveway. There are dozens of different types of blocks and these can be laid into thousands of different patterns. 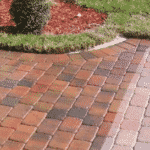 See our block paving driveway price guide here. We even have a handy price calculator for you to try. Traditional, simple and affordable. Tarmac had been the material of choice for decades. But how much does a tarmac driveway cost? 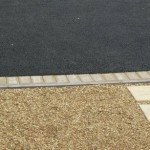 See our guide to tarmac driveway pricing here. A gravel driveway is by far the cheapest and quickest to install, especially if the existing driveway sub-base is sound. See our guide to gravel driveways here. PIC stands for pattern imprinted concrete and this type of driveway is becoming more and more popular. You can choose from hundreds of patterns and colours for a truly unique driveway. 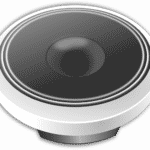 Explore this page to find out more about the pros and cons of PIC driveways. What’s All This About Drainage Regulations? 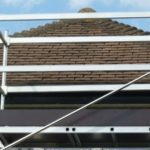 In response to the extreme weather and subsequent flooding experienced during the last decade or so, the government has brought in new regulations regarding driveway drainage. This is partly because more and more homeowners are choosing to pave over their front lawns for extra driveway space. 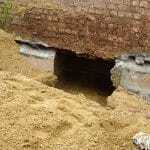 This has led to an unacceptable amount of surface water entering the drainage system and overwhelming them. The end result is more frequent and damaging flash floods. You will need to make an allowance for drainage when replacing your driveway and it’s greater than 5 square metres. You do not need to make any changes to an existing driveway, only new driveways constructed after October 2008. These regulations only apply to driveways and hard surfaces to the front of a house. They do not apply to patios in the rear garden. 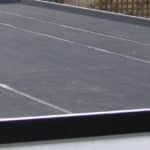 use a permeable material, these are more expensive but since the new regulations came into force the price of permeable blocks and tarmac has gone down considerably. make an allowance for drainage with a channel leading to a soakaway (see photo). avoid raised borders so excess water runs off into a lawn or flowerbed. 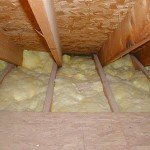 use a water storage system – costly and not always practical. 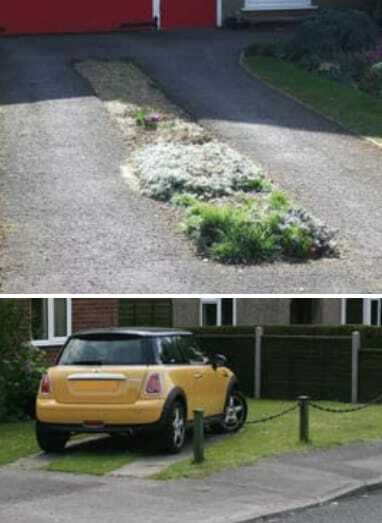 minimise the amount of space dedicated to the driveway (see photos). Watch this video of a dumper truck emptying hundreds of gallons of water onto a new permeable block paving surface. I guess this road will never suffer from flooding! Will a New Driveway Increase House Value? This is a good question and the short answer is no. Replacing a driveway with one of the same size is unlikely to increase the value of the house but in some cases, increasing the size of the driveway to allow an extra car to fit on it will. If you live in an area where there is plenty of off road parking then an extra parking space on a driveway probably isn’t a big deal. If however, you live in the city or anywhere parking is an issue then that extra space could be a deal breaker. Research has repeatedly shown that parking is a key concern of many home buyers. For many people, a front garden is rarely used and increasing the size of the driveway can, in some cases, increase house value. 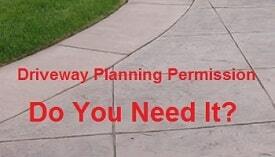 What About Planning Permission for a New or Enlarged Driveway? 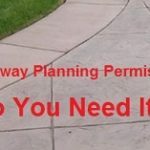 Driveways, both replacements and enlargements, are covered by “permitted planning” regulations (which we encourage you to explore) so for a typical house, you don’t need planning permission provided you make an allowance for drainage.